Displaying results 1-20	of 35 results found. 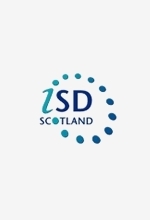 This report is the latest in a series of biennial dental workforce reports that aim to inform workforce planning for dental services in Scotland. Released in December 2013 the inaugural report on the dental health of the Scottish population from the Chief Dental Officer, Margie Taylor. Registrations within the NHS General Dental Service. This release provides information, as part of the Childsmile programme designed to improve the dental health of children in Scotland, on the application of fluoride varnish to children’s teeth. 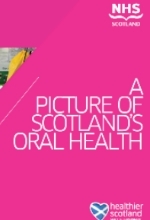 This report examines trends in oral health, the supply of dental services and the use of dental services in Scotland. 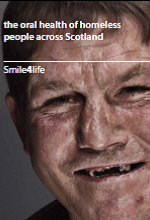 Smile4Life is developing, implementing and evaluating an oral health preventive programme for homeless populations across Scotland. This report monitors NHS boards’ progress made towards the targets at both local and national level and covers the last 6 months of the calendar year 2010. This new strategy seeks to build on our strengths and takes things forward in a new and exciting way.